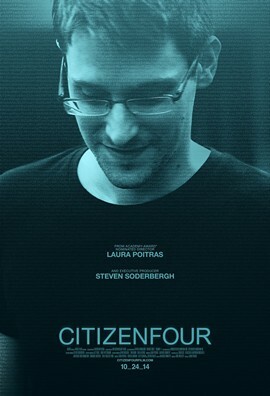 Citizenfour ends by hinting that there are even bigger revelations to come. Yet it never really addresses the question of why the government is doing so much spying. Is it really about the “War on Terror”, or does the government have a deeper motive? In one scene, Jacob Appelbaum suggests that the government collects this information so that it can target people who get too much out of line. This may sound conspiracist to some people, but it should sound plausible to anyone familiar with the FBI’s Cointelpro program. You are being watched. Always remember that. This entry was posted on November 29, 2014 at 10:18 am and is filed under Civil War, Obama, Police, War on Terror. You can follow any responses to this entry through the RSS 2.0 feed. You can leave a response, or trackback from your own site.